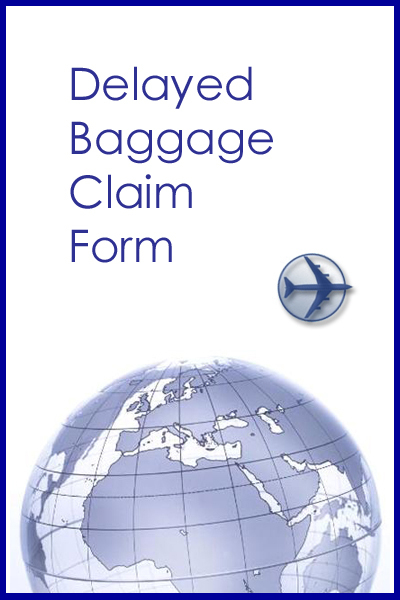 Before you decide to purchase your travel insurance cover or when you need to make a claim, please read the policy documents which will help to explain the cover provided under your plan. 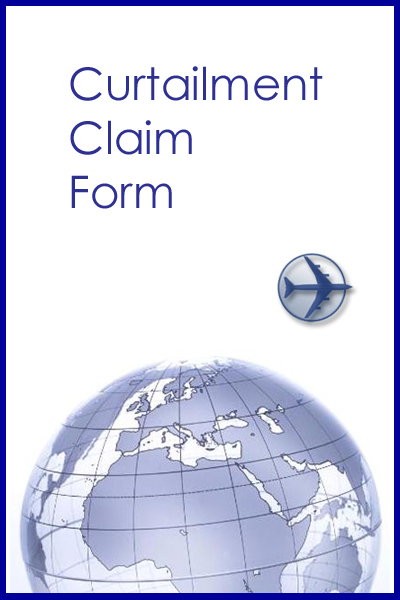 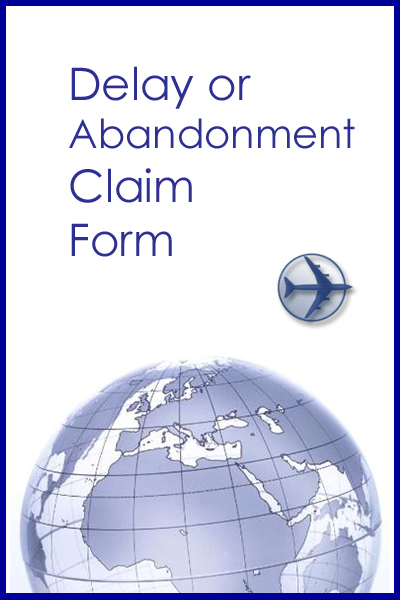 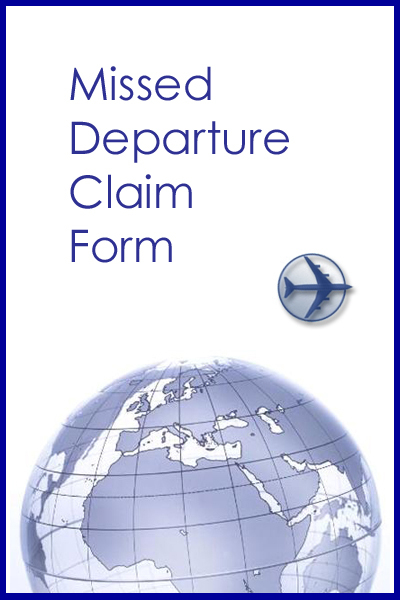 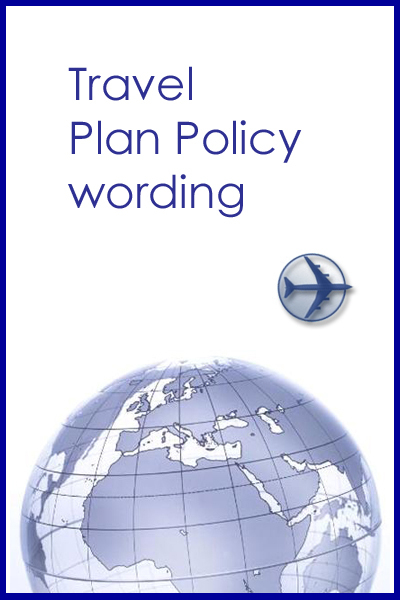 The full policy terms and conditions covering your ALC Health Prima Travel plan are included with your policy documents and may also be downloaded as .PDF files from this site. 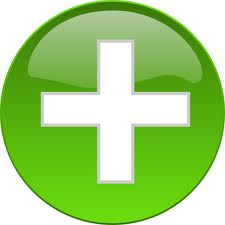 Should you need any assistance when making your claim, please contact our claims centre who will be ready to provide any assistance that you may need.